RCL Wiring – Signal material packages to your exact specifications. Signal material packages to your exact specifications. 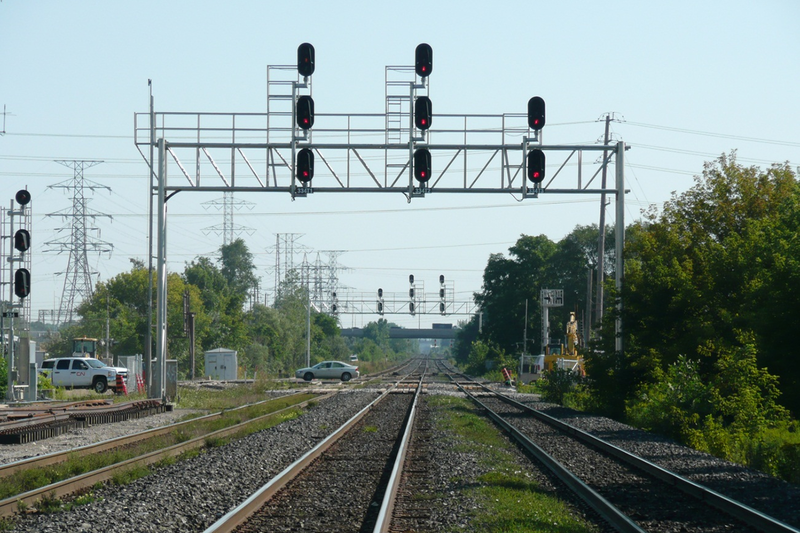 RCL Wiring is the largest railroad signal material integration company in the U.S., purchasing and distributing the signal materials for 3 of the 4 largest railroads in the U.S. We are a M-1003 certified company. Signal material packages for all your projects. To deliver one hundred percent of signal project materials to our customer construction sites prior to the arrival of their construction crews. 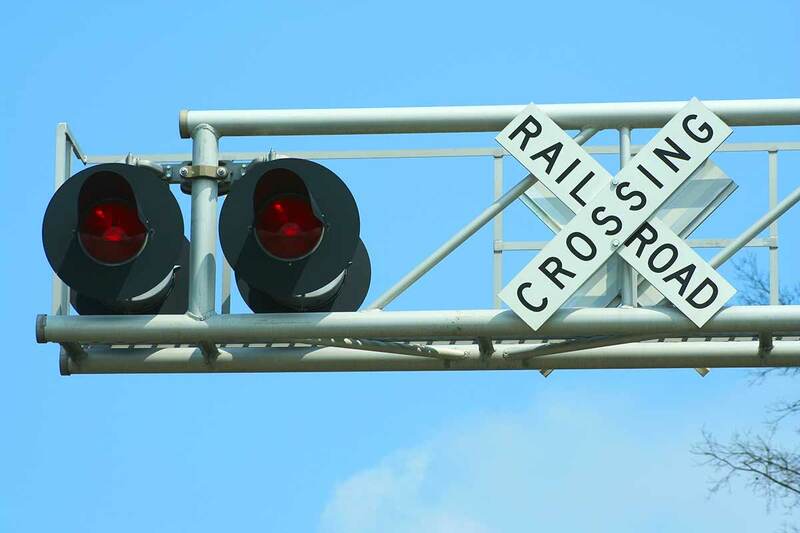 We are proud to work with the following railroads. All signal cabins go through acceptance testing prior to shipping for verification of program and design. 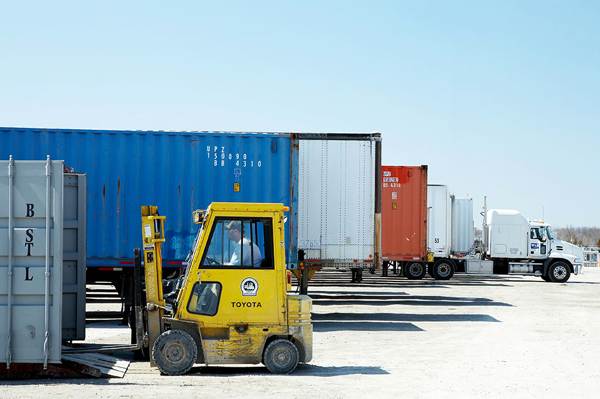 We offer trailers, containers, and other highly specialized storage units to keep your materials safe and secure. 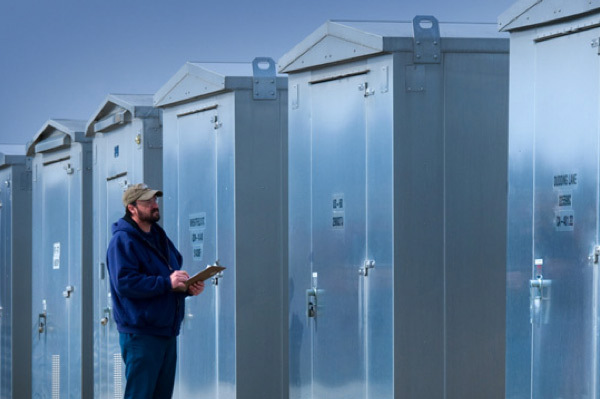 We will ship all your cabins and field material packages directly to your job site. 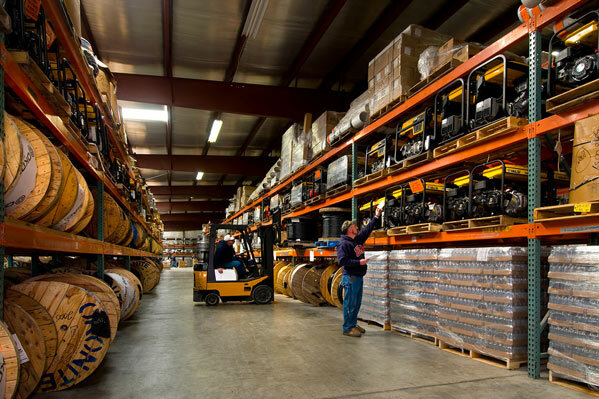 Save time and money through our efficient warehouse processes. Maximize the efficiency of receipt and shipment of all your goods. Let us help you with all of your signal material integration needs. RCL Wiring and our employees share an absolute commitment to safety. We work hard to make sure our customers get the signal material packages they need, when they need them. The materials we provide help railroads connect efficiently to tracks, underground cables, signal structures, and communication towers. They help ensure trains operate safely every day. 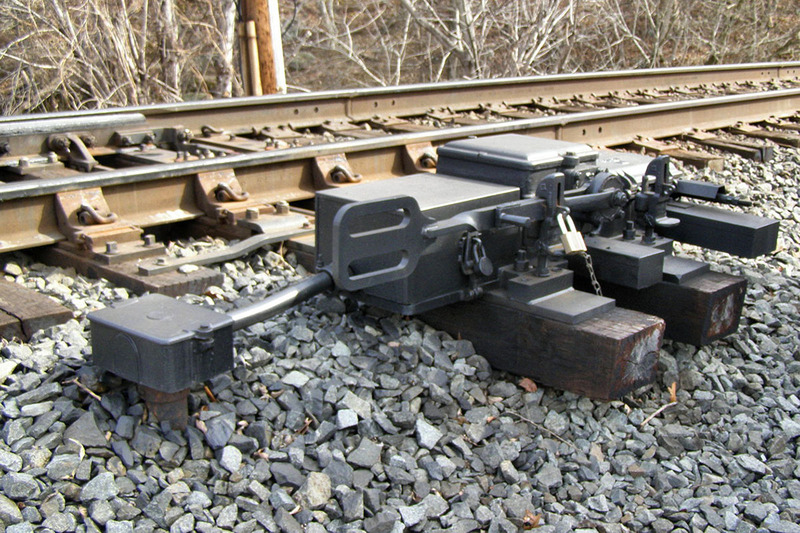 PTC is a set of highly advanced technologies designed to make freight rail transportation safer by automatically stopping a train before an unsafe condition occurs. 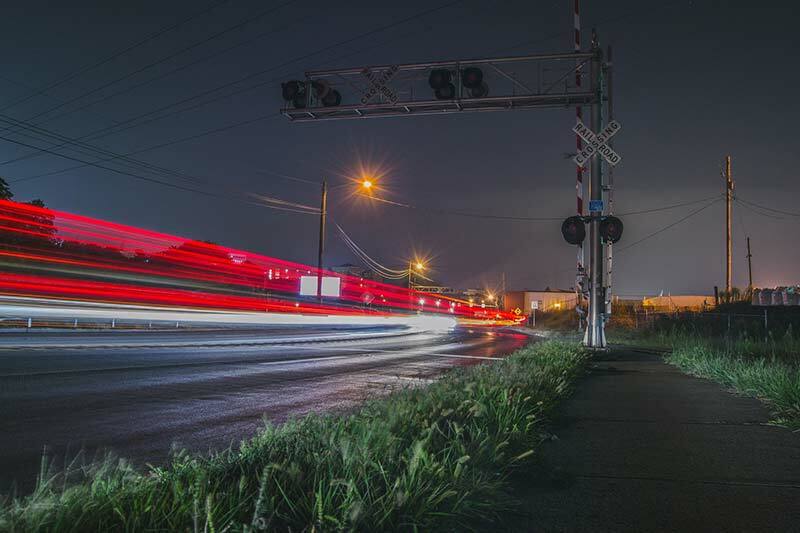 PTC Processors are a big part of the Positive Train Control initiative. 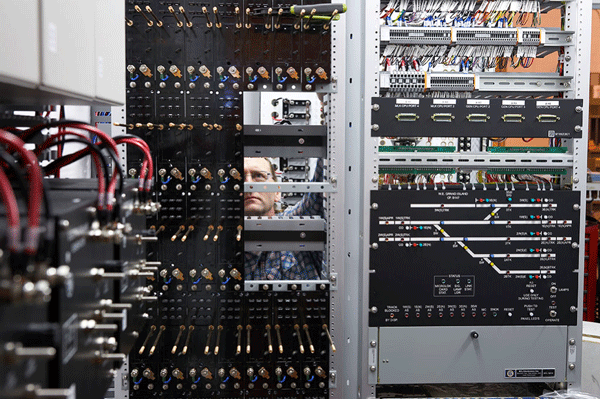 The processors handle a stream of inputs and outputs that are constantly communicated between moving locomotives and servers at dispatch offices. 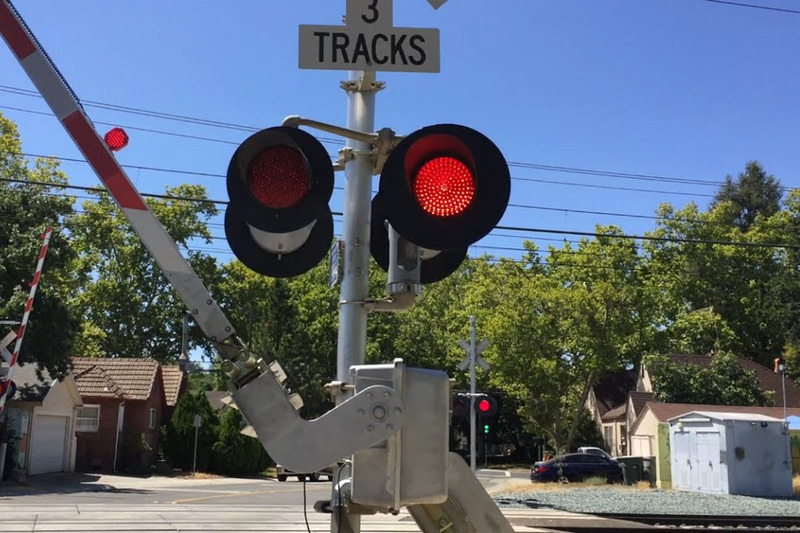 They allow railroads to remotely control a train to avoid an accident. 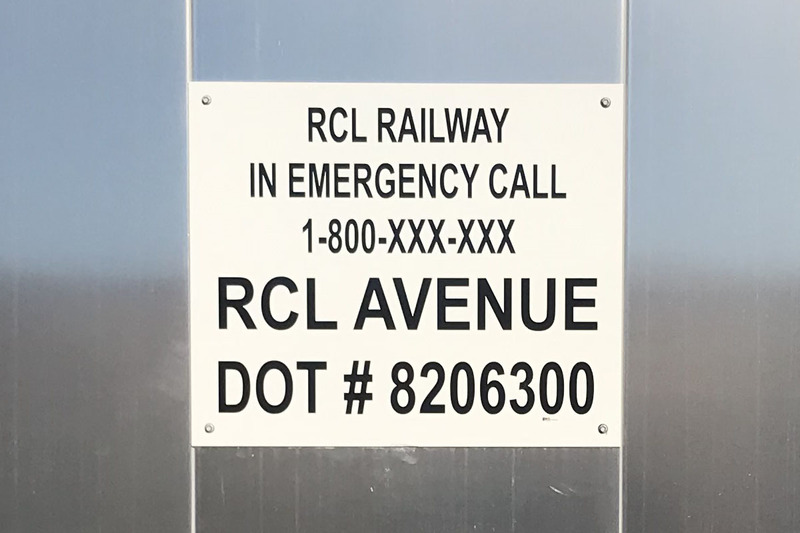 Since the mandate for Positive Train Control was made, RCL Wiring has successfully installed and tested PTC Processors in every RCL cabin in the field. All new cabin wire packages are equipped with PTC Processors. 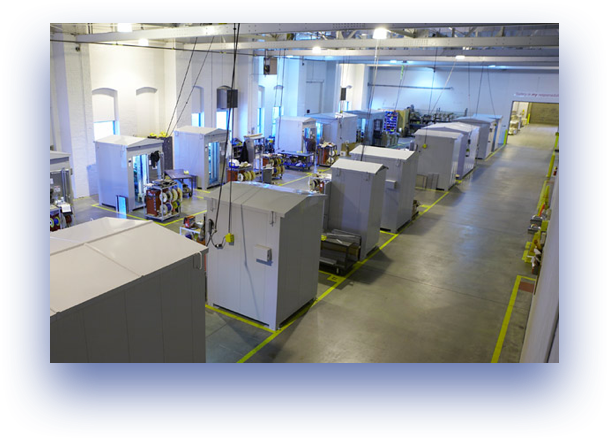 Questions about our processes and product offerings? Submit the following form and we will contact you as soon as we are able.